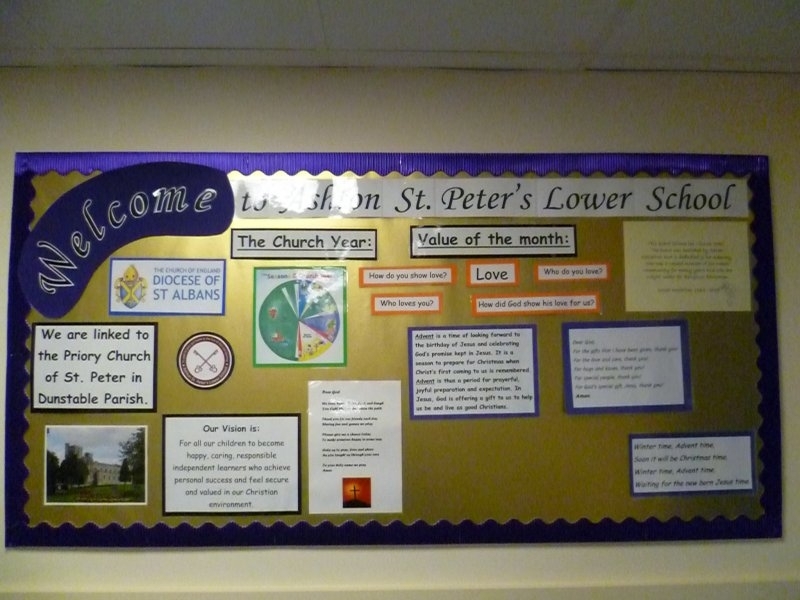 Our primary aim at Ashton St Peter’s is to create a caring Christian community in which Christian values and beliefs permeate the whole of school life. By nurturing each child as he or she develops physically, mentally, emotionally and spiritually within the context of this caring community, we hope to equip them for life in the real world. We aim to nourish those of the faith, to encourage those of other faiths and to challenge those who have no faith. Links with the church and community are vital, providing an ethos which results in a meaningful and unifying sense of purpose. 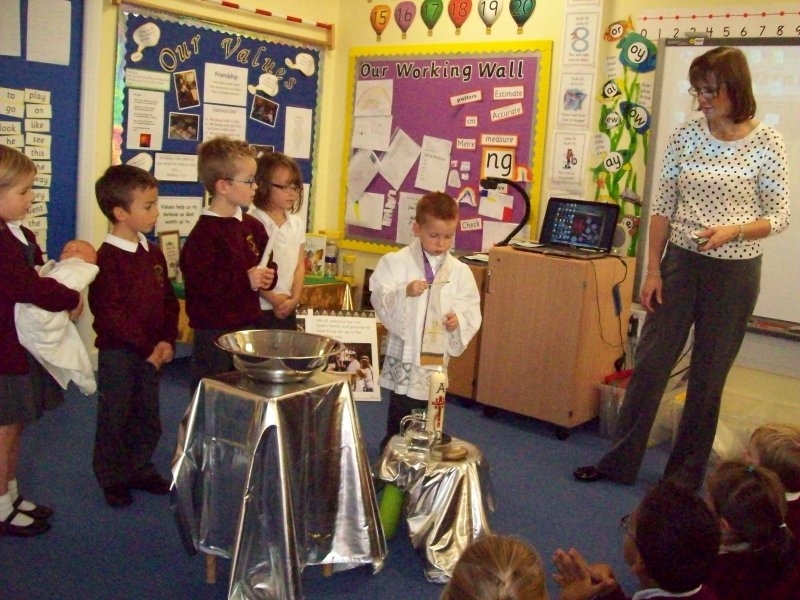 As a Church aided school, the R.E. curriculum is required by law to be determined by the Governors in accordance with the Trust Deed. This states that religious instruction shall be given in accordance with the doctrines, rites and practices of the Church of England. 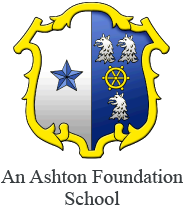 Although times and society have changed since the formulation of the Trust Deed and the founding of the school, we believe that as an aided school, we should be emphasising the importance and uniqueness of Christianity among other religions, traditions and beliefs. We recognise that R.E. 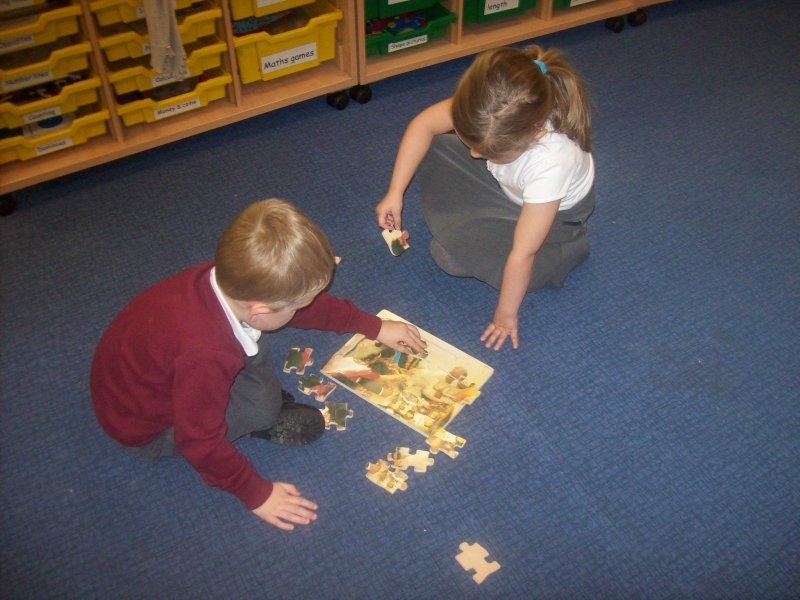 involves specific learning and the development of particular skills and attitudes. 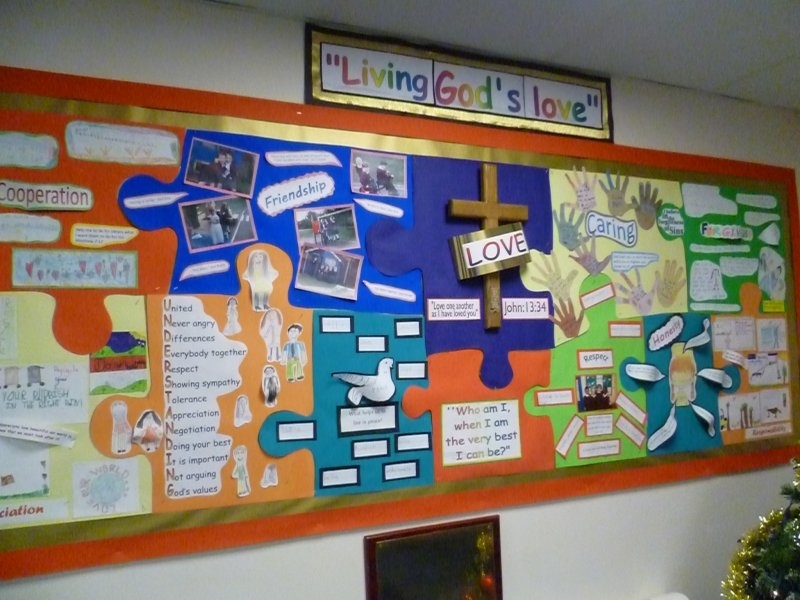 We aim to develop the children’s knowledge and understanding of Christianity while also teaching respect for and tolerance of other religious beliefs and practices. 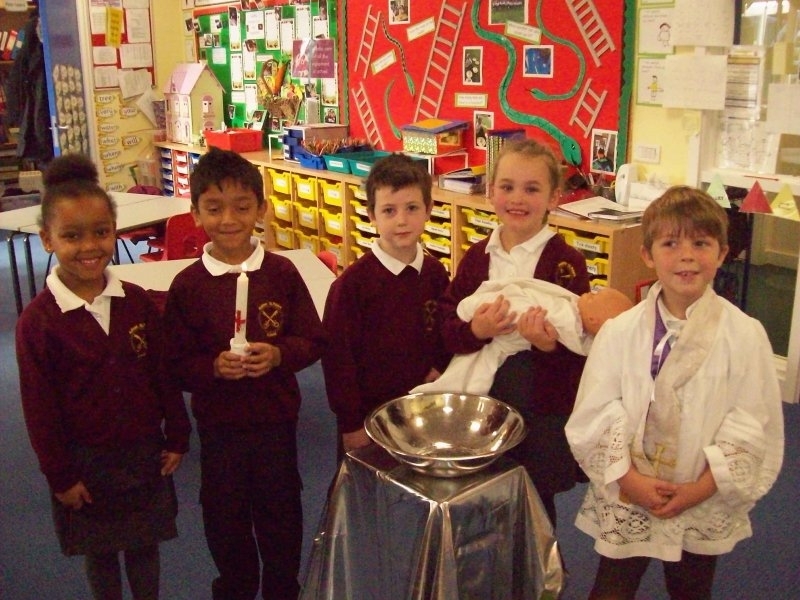 We introduce world religions, through other curriculum subjects and faith stories and through our ‘Around the World’ week. 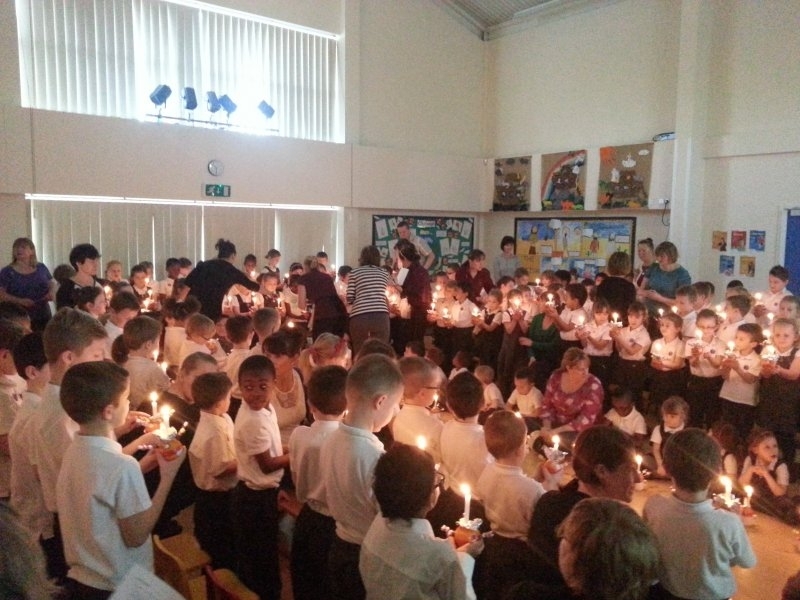 Children of another faith within our school are encouraged to share their special times if they wish to. 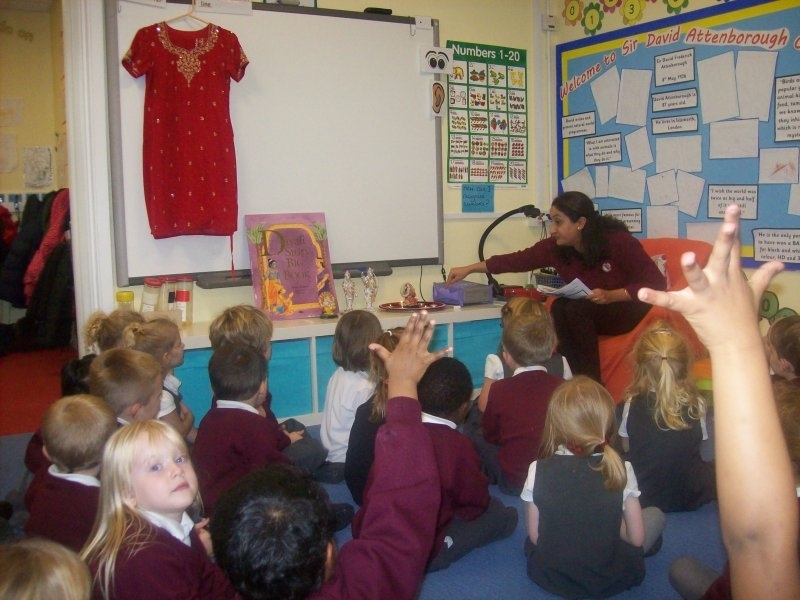 In Foundation Stage children are encourage to value diverse cultures and celebrate a variety of festivals from other faiths. 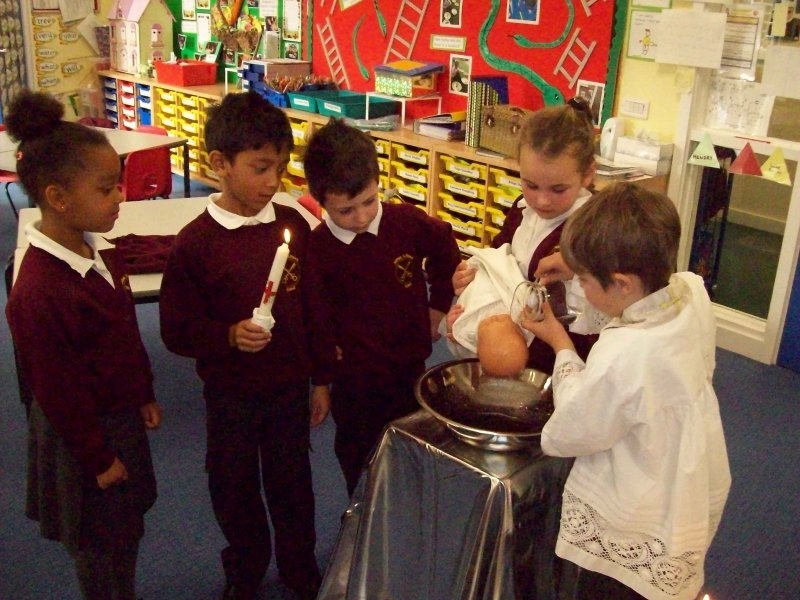 At Key Stage 1 children begin to compare and contrast elements of other faiths with Christianity. 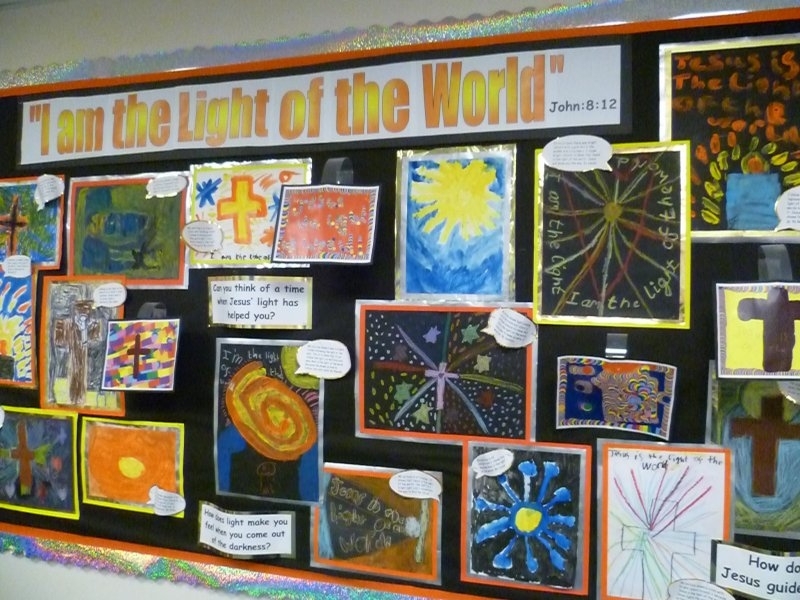 At Key Stage 2 children study Judaism in greater depth. 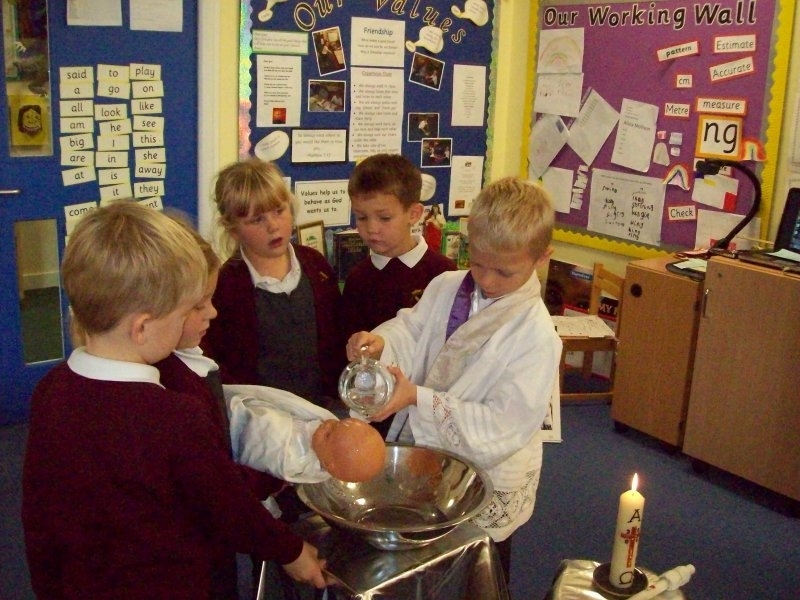 Children learn to reflect on what it means to have a faith and to develop their own spiritual knowledge and understanding. 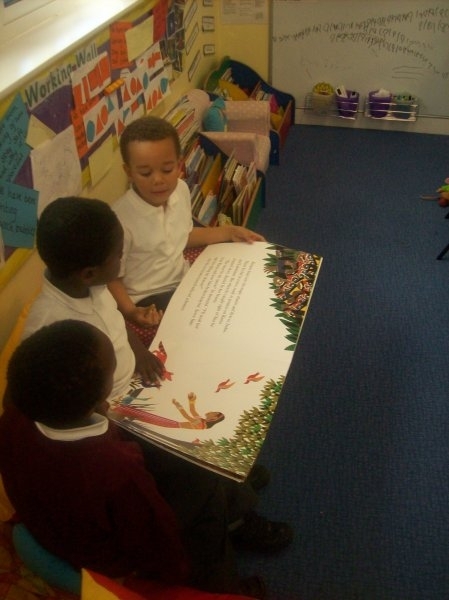 We help them learn from religion as well as about religion. 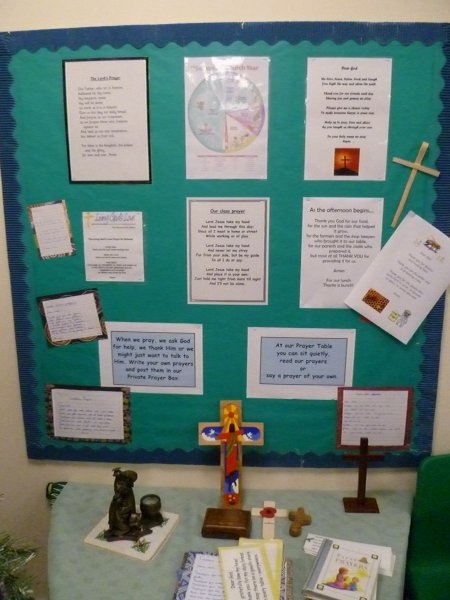 To view our Religious Education Policy please follow the link below.